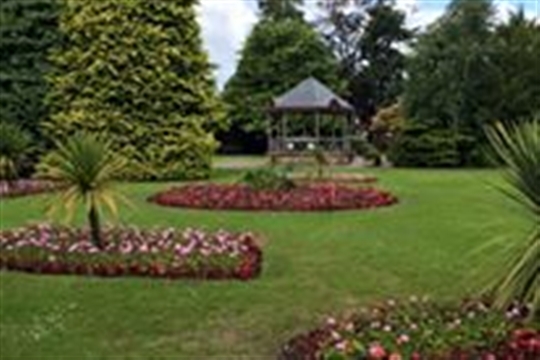 Bellfield Park Tennis Club is centrally located within a beautiful municipal park in Inverness, the Highland capital. The facilities include eight quality all weather tennis courts, a small family run shop and a partially covered viewing area. As a family friendly community Club, we offer affordable youth and adult coaching programmes with highly dedicated, motivating and enthusiastic coaches ensuring enjoyment and encouragement is at the centre of what we do. We also provide Tennis for Free coached sessions on Sunday mornings to encourage more people to play more tennis. 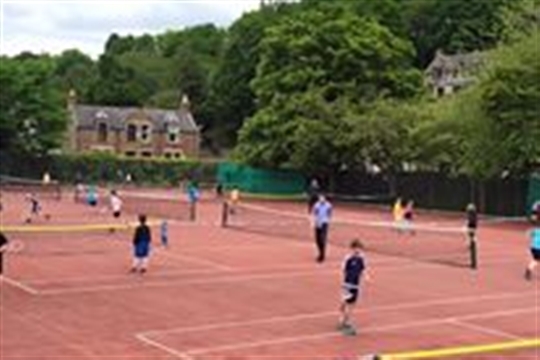 The Club is affiliated with Highlands Tennis, Tennis Scotland and the LTA and as such provides opportunities for both recreational and competitive players wishing to train in small groups, receive individual lessons and compete both locally and further afield. A range of membership packages are available and an online booking system is in place to ensure ease of access. 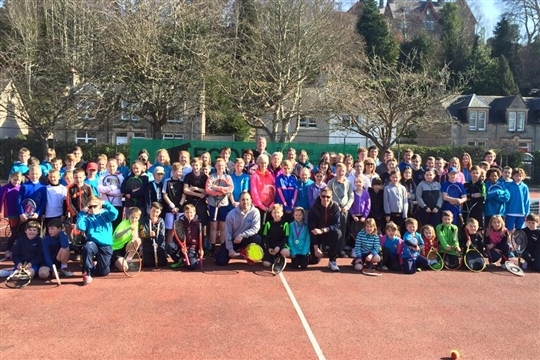 In addition, the Club also offers popular Holiday Camps for children throughout the school holidays which incorporate a variety of sports and activities as well as a main focus on tennis. Booking for this can also easily be done online. The newly formed not for profit Club is run by a varied group of representatives from the local area with a clear focus and vision for growing the sport. To provide high quality coaching opportunities for children and adults. To encourage and promote tennis for all ages and skill levels. 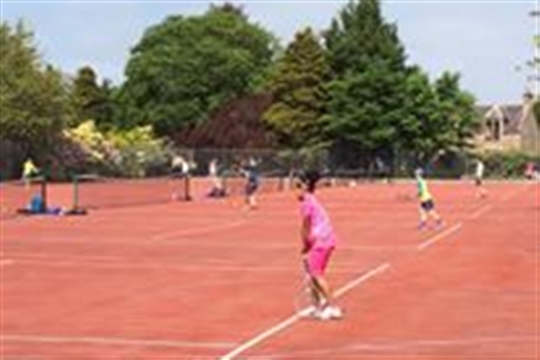 To provide a high-quality, inclusive venue which allows players of all ages to come together and play tennis in a safe, well maintained and welcoming environment.